As a service provider in California, sustainability is a cornerstone of our business. 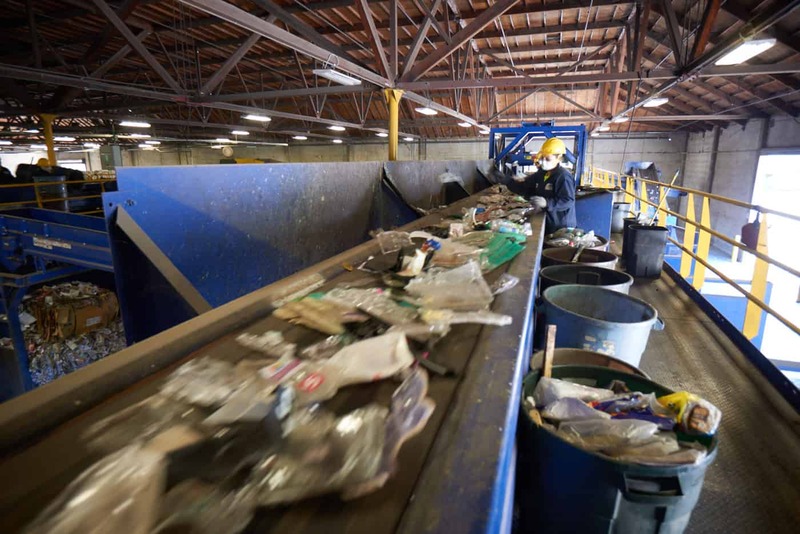 Landfill diversion is a priority, and our recycling efforts recover valuable material for reuse. In Nevada, we are working to bring similar programs and technologies to the communities we serve. In addition to recycling and recovery, we deploy route optimization software and perform fleet upgrades to lower our carbon footprint. We invest in solar energy and sustainable internal business practices to protect our valuable natural resources.